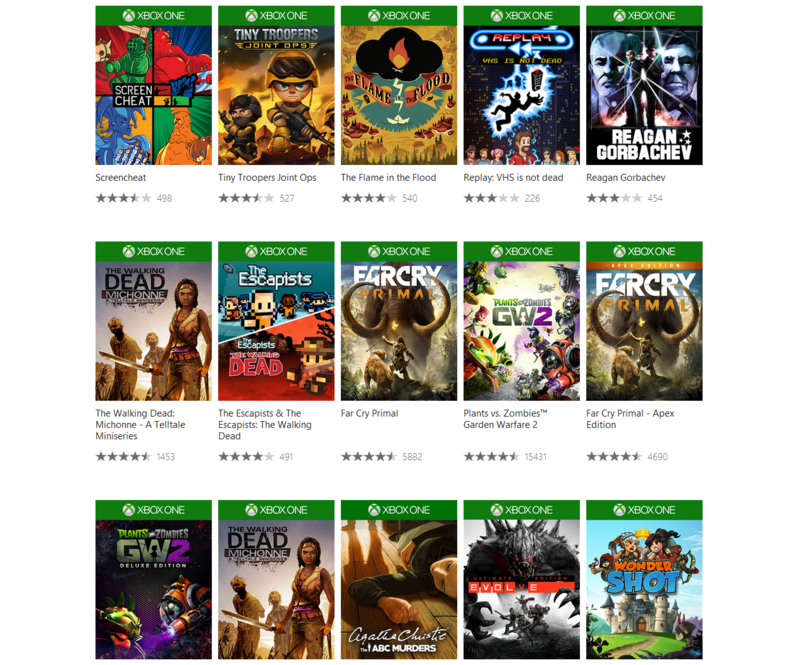 Would you be interested in selling back your digitally purchased Xbox games for 10 percent of the purchase price? That’s the question Microsoft has been asking via a customer survey that popped up on Reddit, as reported by Eurogamer. 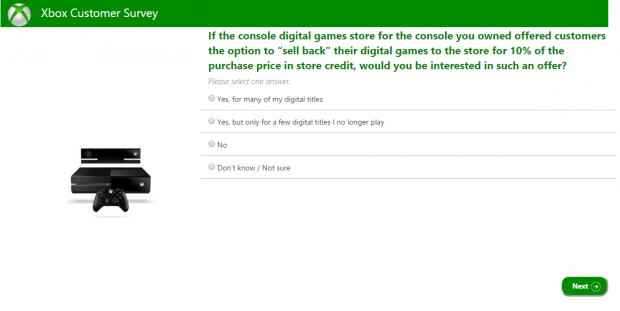 “If the console digital games store for the console you owned offered customers the option to ‘sell back’ their digital games to the store for 10 percent of the purchase price in store credit, would you be interested in such an offer?” asks the Microsoft survey. Most Reddit posters in thread seemed generally in favor of the idea of Microsoft removing a digital game from their account in exchange for some sort of monetary compensation. However, the overwhelming majority appear turned off to the point of feeling insulted by that compensation being just 10 percent and coming in the form of store credit rather than a refund onto their credit/debit cards. 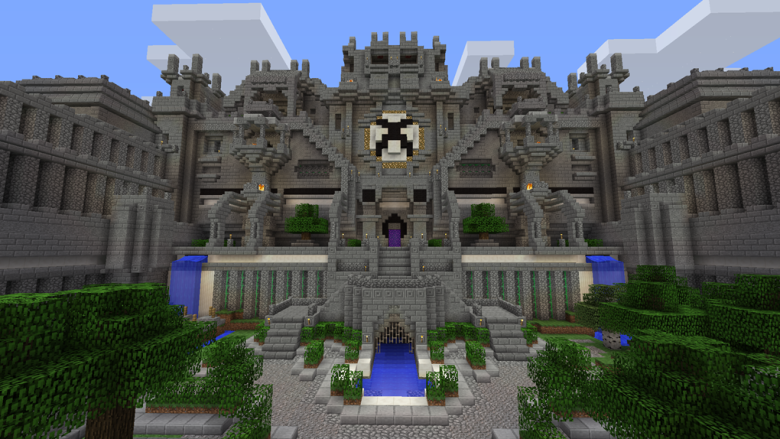 Additional survey questions purportedly asked what users disliked about using the digital Xbox games store; how often customers share games with friends and family members; and whether or not the digital buy back feature would make them more likely to purchase digital games instead of physical ones.